The facility has spurred women’s empowerment and local business development. A diverse portfolio leads to diverse results. This is the central takeaway from the freshly published Nordic Climate Facility (NCF) Results Report 2018. Apart from mitigating greenhouse gas emissions and increasing climate resilience, NCF-financed projects have promoted women to take on leadership positions, provided support to low-income communities in starting small businesses, and provided tools for increasing the value of small-scale farmers’ agricultural produce. As a result of these activities, people, and especially women, have reported that their lives have changed not only in economic terms; the projects’ activities have also improved their self-confidence and sense of purpose. Throughout its lifetime, NCF has benefitted 1.4 million people across Africa, Asia and Latin America. The facility has also contributed to the reduction of 407,000 tonnes of CO2e emissions annually, and has propelled the establishment of 144 multi-stakeholder partnerships across the globe. 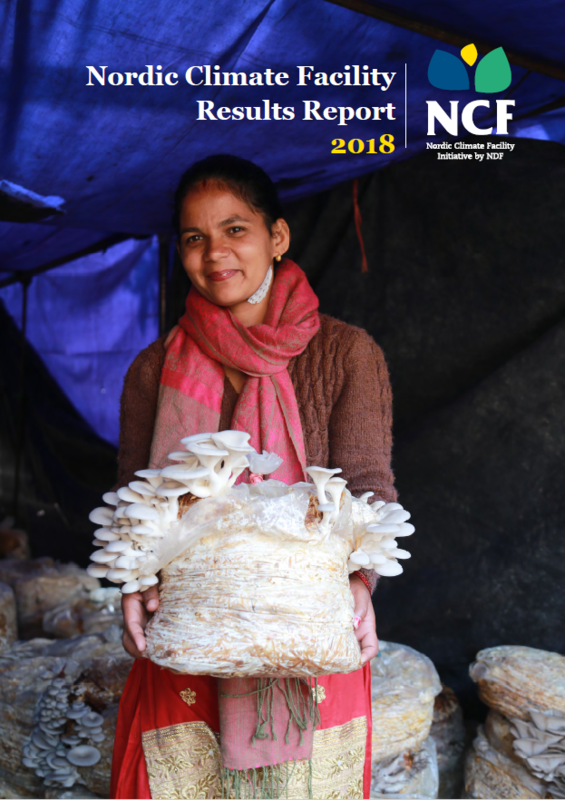 Read more about NCF’s year 2018 in the report. 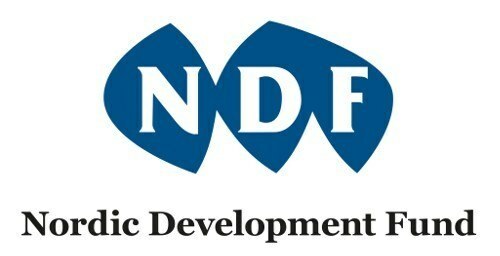 NCF is a challenge fund set up in 2009 to finance early stage climate change projects in developing countries. 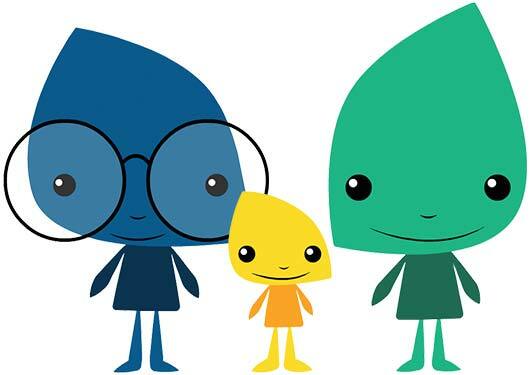 It is financed and managed by the Nordic Development Fund (NDF). Don’t miss out! Sign up to be apart of our newsletter and keep up with our latest news! The Nordic Climate Facility (NCF) is a challenge fund that finances innovative climate change projects.